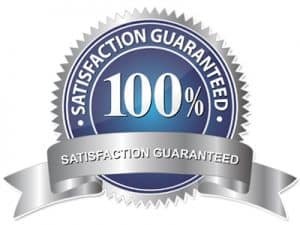 We back our resume writing service with a 100% satisfaction guarantee! If you don’t receive an interview within 30-days from following our job search guidance, we will revise your resume for free. If you still do not receive an interview within 60-days, we will revise your resume again. We will work with you to ensure the finished product is effective in generating interviews.